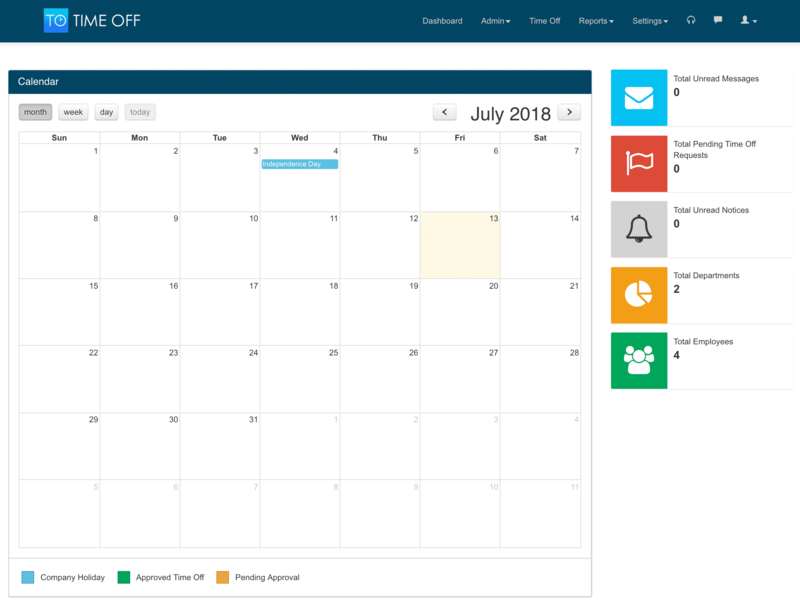 Time Off Cloud makes it easy for employees to take time off, view accruals, and track PTO. 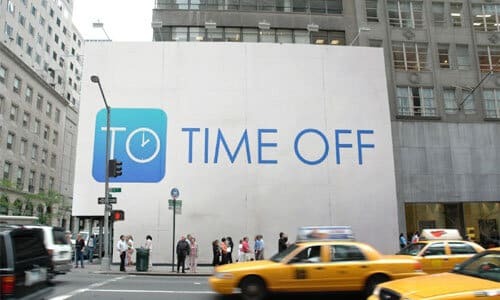 Time Off Mobile Users in all 50 United States and 119 Countries! Awesome mobile experience for employees combined with a powerful web experience for administrators and supervisors. 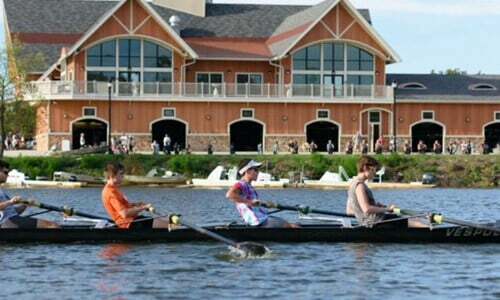 Increases Employee Satisfaction and Reduces Manager Headaches. Centralized management of Time Off accruals, workflow, tracking, and reporting. Request, remember, and report all your paid Time Off on iOS and Android. 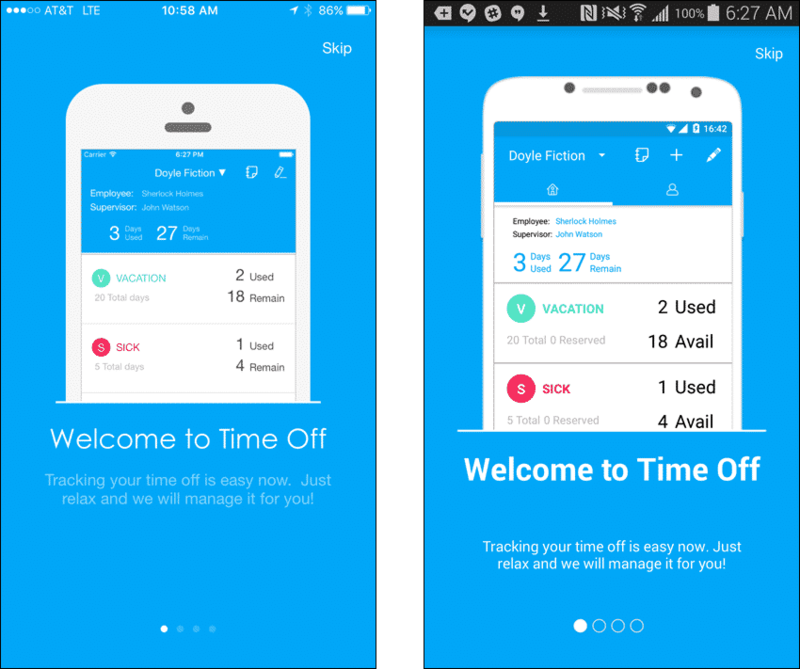 Time Off is the most user friendly app of its kind.